On 15 November 2018, Singapore symbolically handed over the ASEAN Chairmanship to Thailand. Thailand unveiled their logo and theme.According to Thai Foreign Ministry, the logo was inspired by Phuang Malai, or flower garland, which is commonly used in Thailand to welcome and honour guests. Flowers that are put together and arranged into a circle shape represent “the people” of ASEAN and their collective cooperation to drive forward together the ASEAN Community. 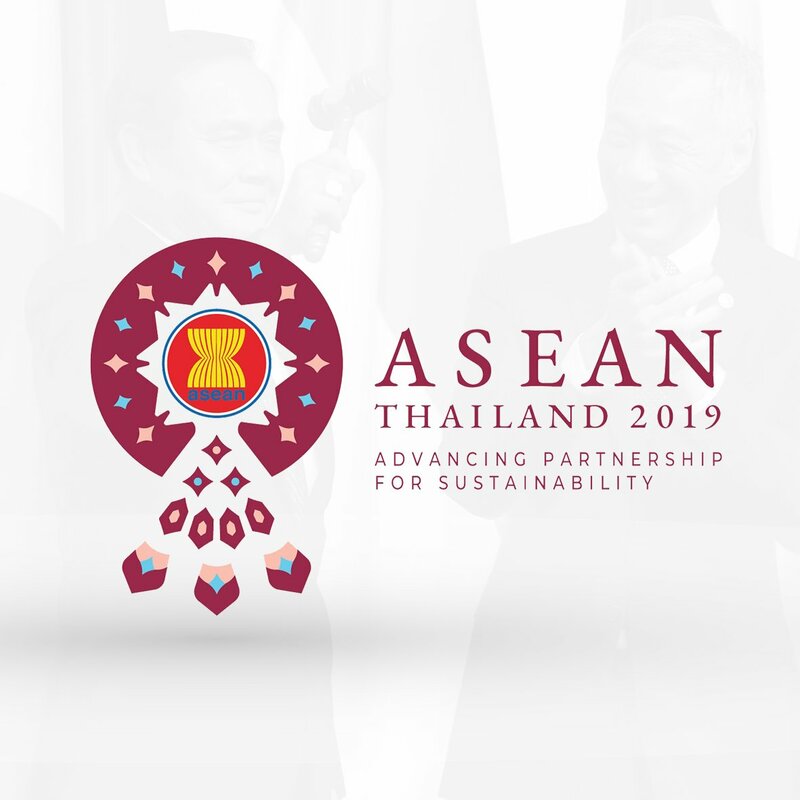 As the Chair for 2019, Thailand has adopted the theme “Advancing Partnership for Sustainability” and unveiled Thailand’s logo for their ASEAN Chairmanship.